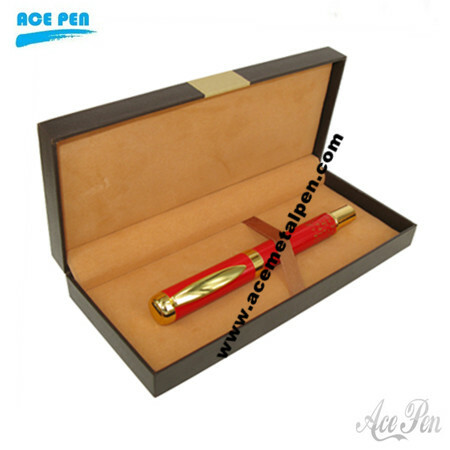 High quality red rollerball pen. 24kt Gold finish on the clip. Laquer red color finish on the barrel. Competitive price with fashion design. Hot selling and fast delivery.